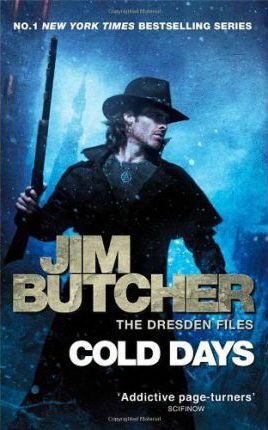 Jim Butcher is a bestselling author and martial arts enthusiast. His resume includes a long list of skills rendered obsolete at least 200 years ago, and he turned to writing because anything else probably would have driven him insane. He lives with his family in Independence, Missouri.